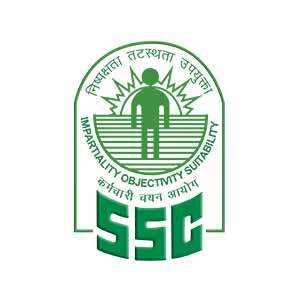 Staff Selection Commission (SSC) has conducted the Combined Graduate Level (SSC CGL Tier-3) Exam 2017 today, i.e. 08.07.18 at various centers across the nation. The Tier III Descriptive paper consists of two sections Namely Essay Writing and Letter Writing. Here we are providing you complete Exam analysis of SSC CGL Tier-III so that all other aspirants can get an overall and clear idea about exam pattern and difficulty level.